Microsoft has announced Project xCloud, a game streaming service that will allow players to stream console games to their smartphones, PCs and tablets. And I know, the prospect of playing AAA titles such as Halo on a smartphone sounds exciting and a little bit too far-fetched, but that is what Microsoft is going for with Project xCloud. 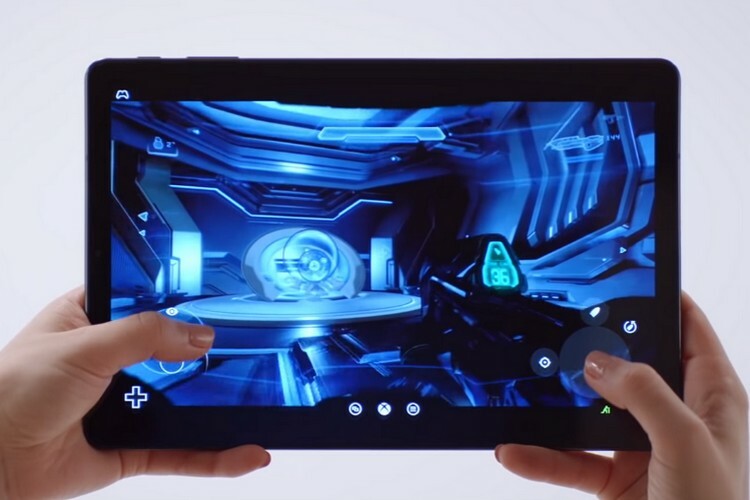 So, how does Microsoft aim to deliver console-grade games to smartphones and tablets? The first piece of the puzzle is Microsoft’s data center with Xbox hardware to stream games by leveraging the company’s Azure cloud infrastructure. It has also enabled cloud streaming compatibility with all existing and future Xbox titles. 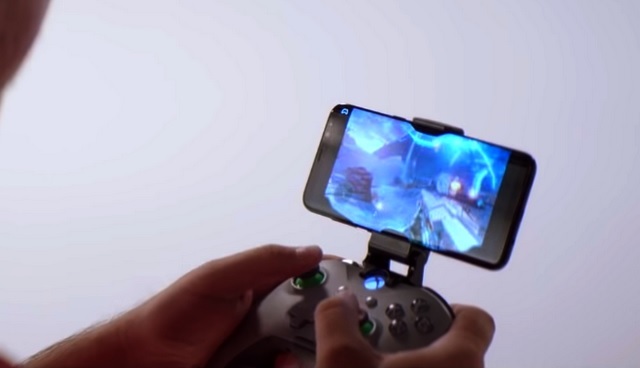 As for gameplay, users will be able to play games on mobiles and tablets by pairing their device with an Xbox wireless controller over Bluetooth, or by using touch. Microsoft is also building an interface that would allow users to play games via touch inputs too. Microsoft claims that the immersive nature of console and PC games require accurate mapping with multiple keys and buttons, which is why the company is developing a new touch input overlay that can provide the best gameplay experience with superior input response and without cluttering the screen. Microsoft will leverage the reach of its Azure cloud infrastructure to provide a seamless game streaming with minimal latency or lag. Microsoft has already begun testing Project xCloud and aims to begin public trials next year. The company has assured that Project xCloud will enable game streaming on the 4G network standard and will eventually be scaled up to the 5G standard as and when its rollout begins across the world.